Browse our range of S'No Queen designer ladies thermals. No more dull and drab base layers! Stay warm and stylish in these fitted, flattering zip-polos. You'll want to show off your thermals when they look this good! HarryHall.com is excited to stock S'No designer zip polos. Designed to keep you warm from the mountains to the saddle, these luxury base layers are stylish and striking. 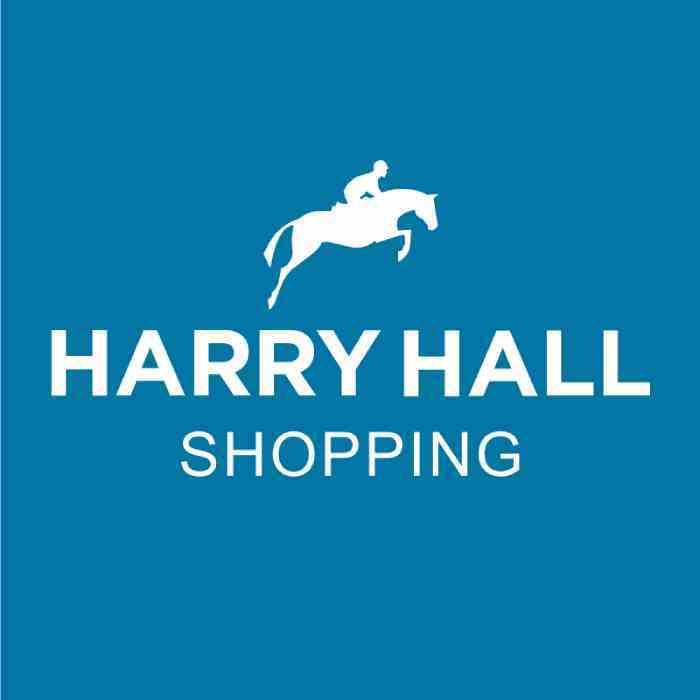 Harry Hall One Club members save 10% on this range. Not a member? Join today to get instant access to these amazing savings.